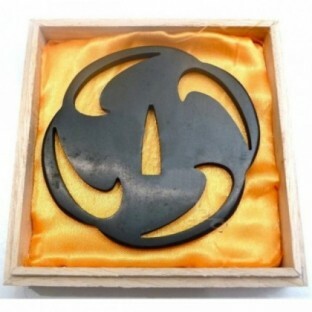 tres bon rapport qualité prix ,rapide et aimable.....que demander de plus ! 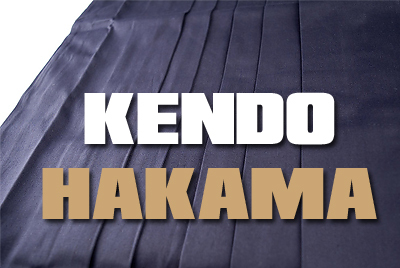 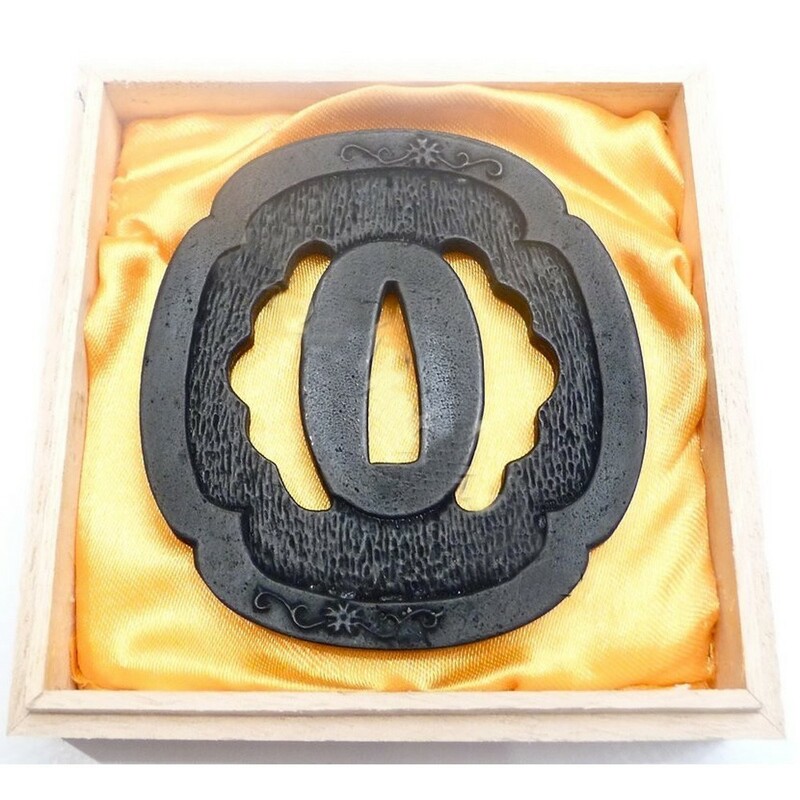 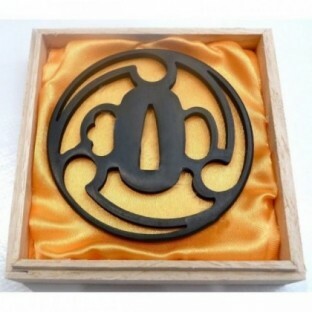 I wanted a 6mm Tsuba for my restoration of my Katana, this fitted the bill. 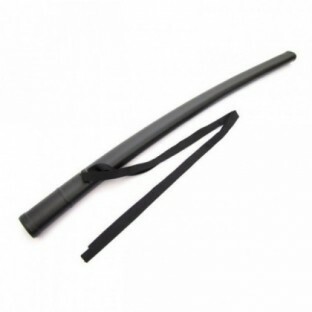 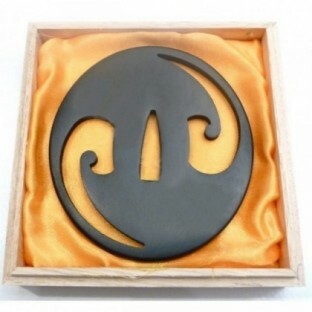 It is made from blackened iron with lovely detail and it fitted my tang with no adjustments needed. 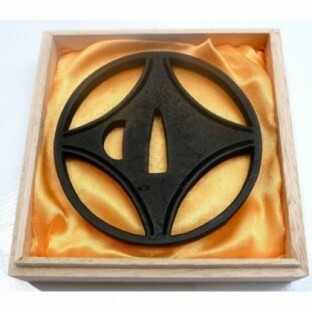 This is another excellent product from this even better company. 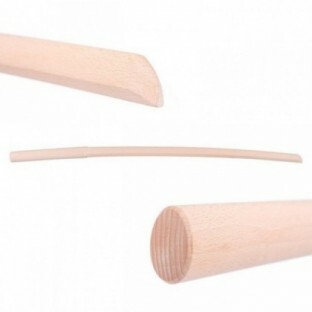 If you need any advice or not sure of sizes etc then just send an email to Alex who will bend over backwards to help you. 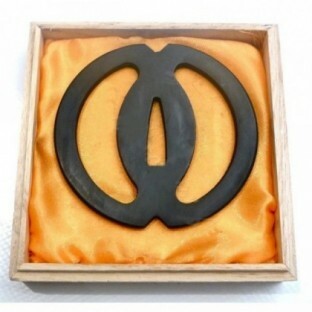 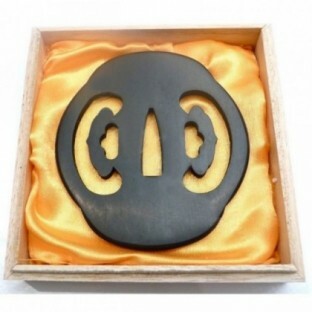 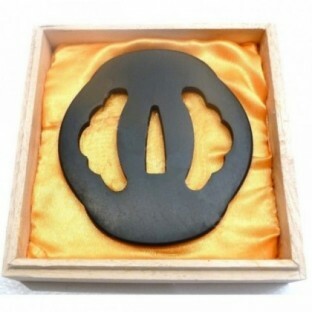 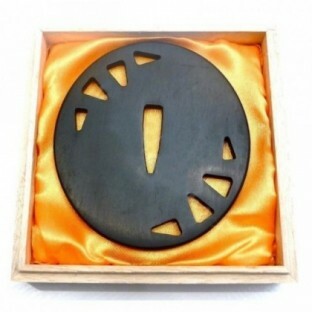 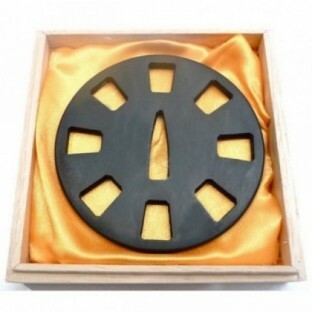 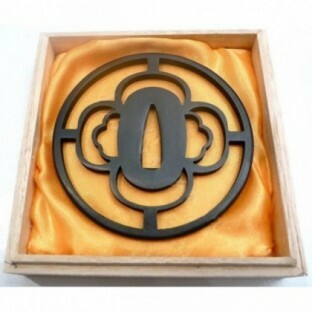 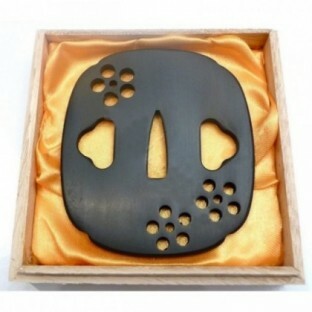 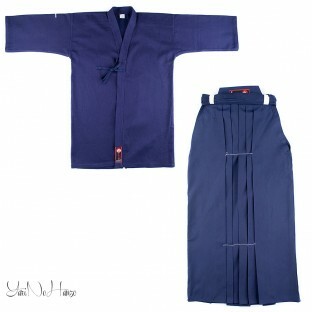 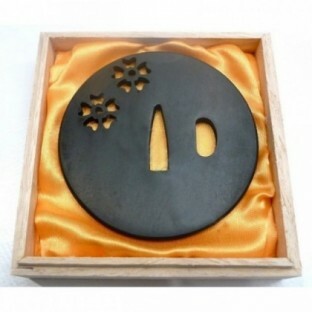 TSUBA 03 has a rating of 5 out of 5 based on 2 customer reviews.